We are a rapidly growing, global-level technology management services and consultation company, founded in 2014 by IT enthusiasts. We have been expanding our horizons every year with a team of professionals serving 100+ clients across the globe. Our team includes technical heads, developers, UX / UI wiz, content developers and strategists. 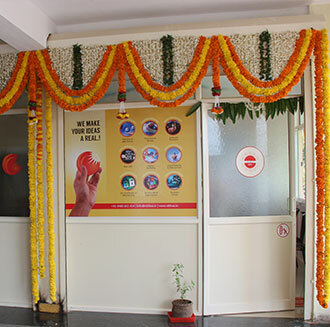 We operate from our head office located at Puttur, Karnataka, India. Our services are faster and superior; thanks to our sophisticated office infrastructure and strong network. We deliver projects on time to our clients wherever they are located. We have also partnered with a few performers at various cities including Bangalore for that purpose. Our esteemed clientele include few corporate powerhouses such as Euronext Solutions Pvt. Ltd, Muscle God Bangalore, I-media Information Technologies, and more. 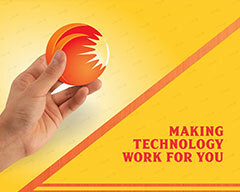 We aim to provide global-standard IT solutions to our clients, and thus achieve excellence in IT industry. In addition, we strive to maintain our standard through incessant improvement, innovativeness, and dedication towards our clients. It is our mission to provide customized and results-driven IT solutions to the clients, by utilizing latest technologies and tools. It is our dream to become the most-renowned digital solutions provider in IT industry, having unparalleled standard, vast knowledge, rich experience and outstanding professional team. We take CSR (Corporate Social Responsibility) seriously. We voluntarily take up the projects requiring digital solutions, through which the community will be benefitted at large. So far, we have developed and maintained websites for a few religious organizations like Vanadurga Temple, Denthadka Temple, and Shri Dandanayaka Ullalthi Daivastana at Balnadu, Puttur. 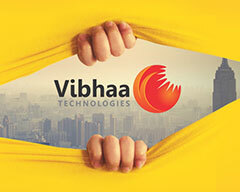 He is the managing director as well as business manager of Vibhaa Technologies. Having 6+ years of rich experience in IT industry as a design director, server administrator and project manager, he has 5+ years of experience in business management too. He has completed 90+ corporate, educational and personal web designing projects until the present. His vast knowledge and rich experience in various segments of IT industry such as web portal optimization, server optimization and W3 validations, digital branding, concepts of social media marketing, project management, preparation of SRS, technical writing and communication are invaluable. 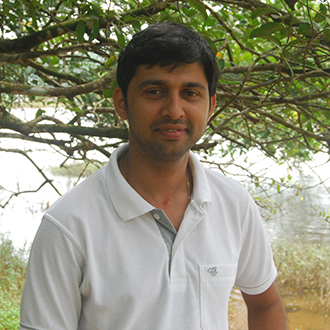 He founded Vibhaa in 2014 along with Mahesh and he has played a huge role in taking the company to the present level. He is one of the two strongest pillars of Vibhaa. There is no doubt that he will be the driving force behind the company’s future achievements. 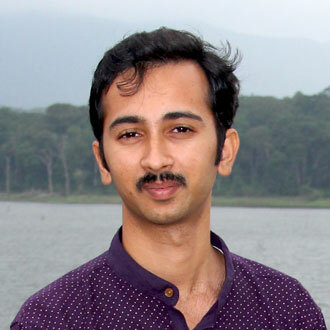 He is the executive director and business analyst of Vibhaa Technologies. He gained vast experience in the field of marketing, accounting, finance, and customer satisfaction when he was in electronics industry fulfilling various responsibilities at different levels. Also, his expertise in investments, business analytics, planning and execution of projects, employee management, marketing, advertising, media and PR is unparalleled. 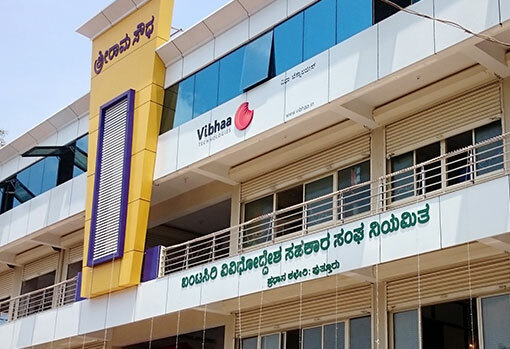 In 2014, he established Vibhaa along with Adarsh, and took charge of finance and accounts, compliance, legal and infrastructure requirements, business analysis etc., except project execution and marketing. As years passed, he took more responsibilities such as handling the infrastructure requirements, HR, purchase of equipment, real estate, customer relationships and more. You can say that he is one of the two strongest pillars of Vibhaa.